The new i5 7th Generation Processor Processor is making its rounds in the stores with a number of trusted brands. 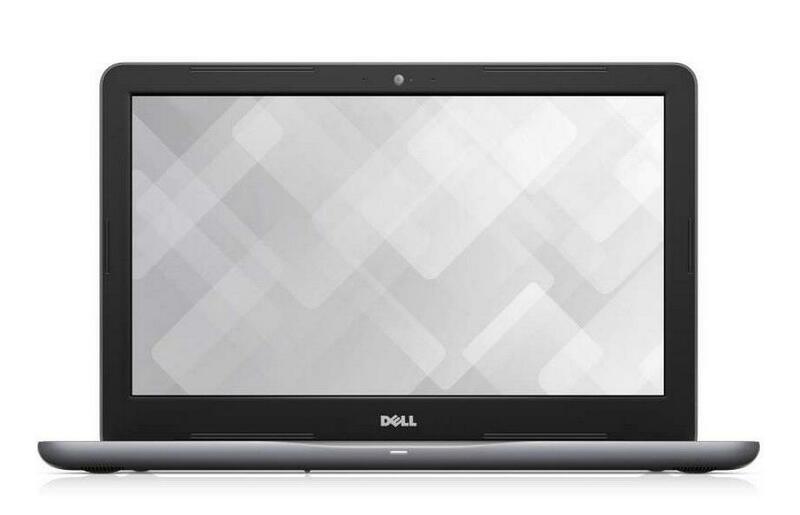 These 7th Generation laptops promise a step forward to the latest technology with a handful of high-end features. Take a look at the list of laptops to know more. The Intel Core i5-7200U Processor which in short is called as the 7th Generation Processor consists of a 3 MB Cache which can go up to 3.10 GHz with a clock speed of 2.5 GHz. Currently several laptops are up in the market with this set of processors that are ranging from the economy price to premium ones. But the laptops available in this genre are focused on different levels and channels of functionality. In other words, some of these laptops are focused more on graphic utility which means, they are ideal for graphic presentation, artwork and gaming. Some of them are best for multitasking functionality, whereas many of them would be better for database processing and the like. So, if you need a definite set of functionality, check out with the specifications that suit your purpose. Here I have collected a handful of i5 7th generation laptops that have earned a good customer feedback and user rating. Check out the basic features to ensure that you get the right choice of functionality and user rating for the model you are choosing before you finalize. 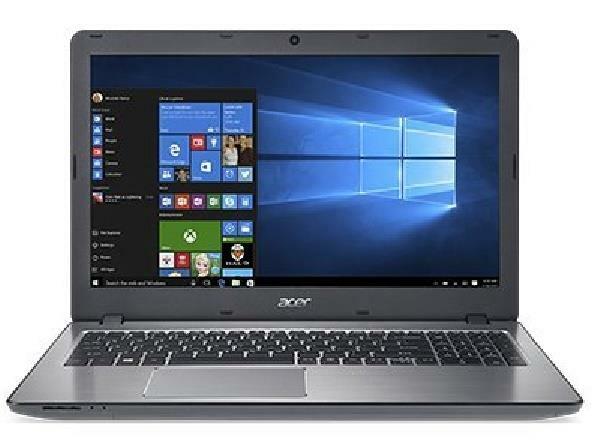 This is a 15.6" Display laptop with Full HD of 1920 x 1080 Pixels that has an Intel Core i5-7200U (7th gen) Processor with capacity up to 3.1GHz. 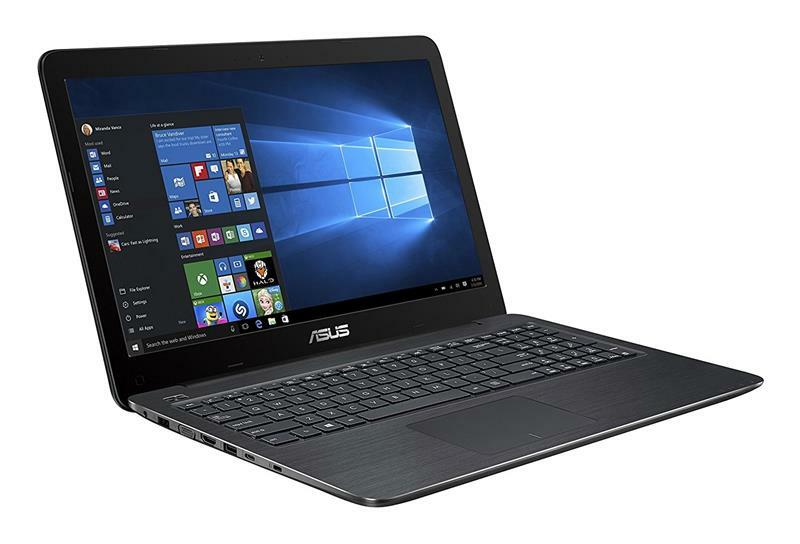 The Laptop has 4GB DDR4 RAM with a 1TB 5400 RPM SATA HDD Hard disk with 2GB GeForce 940MX for its Graphics. The device runs on Windows 10 OS weighing around 2.2kg. This particular model like all other Asus Series models is ideal for daily computing tasks, light entertainment and Gaming. You can upgrade to its solid-state disk version to get even more faster data access. This laptop falls under their Notebook	category running Windows 10 Operating System. The Screen Size is 15.6". This model too has an Intel Core i5 (7th Generation)Processor with a 4GB INTEL HD Graphic Card. The Processor Speed rises up to 3.10 GHz as it has its Integrated/On-Board Graphics Processing. The laptop is loaded with a Memory of 8 GB DDR4 with 1 TB Hard Drive Capacity. The device has earned a lot of appreciation for its performance and graphics. Moreover, because of its reasonable price tag, it has been listed among the first few popular laptops in the 7th generation category. 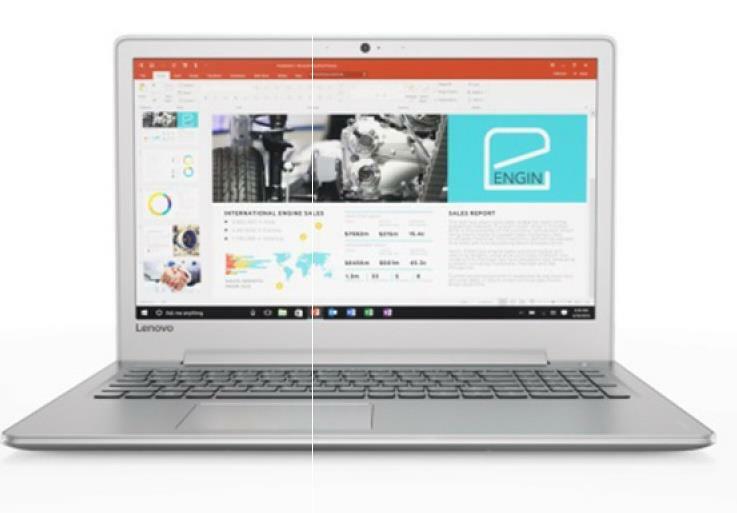 Running Windows 10 Operating system, this Lenovo model has a Performance Core i5 7th Gen 2.5 Ghz Processor with 4 GB DDR4 RAM and 2 GB for Graphics. The laptop has a display of 15.6 inches (39.62 cm) with resolution of 1920 x 1080 pixels. The device would weigh around 2.2 Kg, which has a 22.9 mm thickness. For Storage it gives 1 TB HDD SATA of 5400 RPM. The laptop is backed up with 2 Cell Li-Ion Battery that can run till 5 Hrs. Other standard features include Wi-fi, Bluetooth, Web Camera, 3 USB Ports, HDMI Port and a 4-in-1 Card Reader and more. You will undoubtedly fall for its decent design and strong built, then the keyboard and the overall performance with a big storage space add up to the advantages. The best feature of this laptop is that the HD panel does not consume more than 48% PWM i.e., (70 cd/m2) and it hardly emits any heat. This too is a good device you get for gaming at a reasonable price. This laptop from Intel Core has a i7-7500U processor that is powered by 2.7 GHz going up to 3.5 GHz, a 4 MB cache and 2 cores. It carries 8 GB DDR4-2133 SDRAM and NVIDIA GeForce of 940MX with a dedicated 4 GB DDR3. It has 1 TB 5400 rpm SATA. Running on Windows 10 Home 64 and B&O PLAY options, the laptop has a 15.6" diagonal FHD SVA anti-glare WLED-backlit display with 1920 x 1080 resolution. Moreover, it gets you a full-sized island-style backlit keyboard that contains a dedicated numeric keypad. Other features include 1 HDMI, 1 headphone/microphone combo with 2 USB 3.0 with 1 HP USB Boost and one 2.0 USB with 1 RJ-45. The Dimension of the laptop is 38.3 x 24.3 x 2.25 cm weighing around 2 kg. The laptop has scored greater rank for its sound application performance, good battery run time, soundless operation, all packed up in a slim and smart looking case. One of the best features of it is that, it consumes very low power, which gives it an extra star for power saving. Over all it is a value for money device, though it is not exactly that cheap. This laptop from Acer runs on Windows 10 Operating System. It comes with a Performance Core i5 7th Gen 2.5 Ghz Processor with 4 GB DDR4 RAM and 2 GB space for Graphics. The screen is of 15.6 inches (39.62 cm) with a resolution of 1366 x 768 pixels. The laptop weighs 2.3 Kg, with a thickness of 28.5 mm. For Storage it contains 1 TB HDD SATA of 5400 RPM. The laptop comes with a 4 Cell Li-Ion Battery. Other features include Wi-fi, Bluetooth, Web Camera, 3 USB Ports, HDMI Port and so on. If you are a mid range gamer looking for games played on 20 -30 FPS, then this is the right choice for you. Acer F5 works even better if you can upgrade its RAM to 8GB more and this laptop is capable of running multi tasks with its Nvidia 940MX which gives 30% better performance than those of 940M. The only drawback is its bulky size and the apparently not-so-smart look which can make you think twice, if you are specifically preferring lightweight devices. 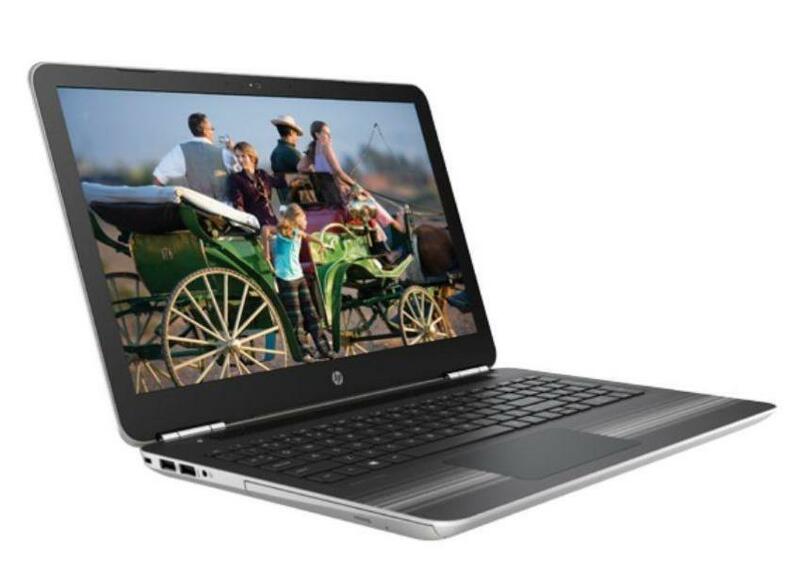 There are many more laptops available with i5 7th generations processor with a host of different features and functionality. If you are specific with your major requirement of functionality, for example, for accounting, for graphics, for gaming and 3D presentations etc. it is always advisable to choose one that has the best reports on that particular fields of performance. Pls suggest a good model i5 laptop for engineering software such as Solidworks, CAD, and MATLAB. Also should handle gaming like NFS MW 2.